Tronic Demo Submission, Contacts, A&R, Links & More. 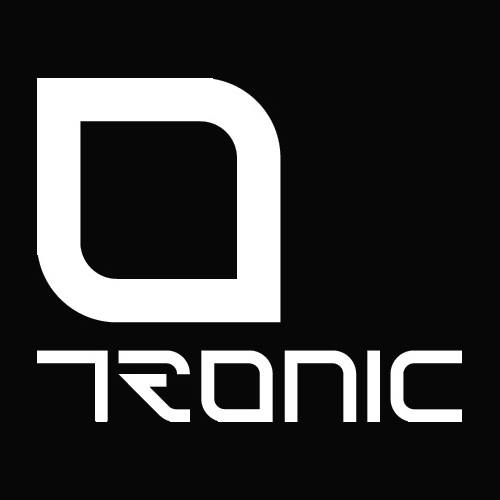 Originally set up in 1994, Christian Smith’s Tronic holds a special place in techno circles. A leading force in shaping a less purist techno sound Tronic was amongst the first labels to embrace sounds from house and techno to create records that DJ’s from both scenes would play. With tracks and remixes from Umek, Mark Broom, Stryke, Fergie, Steve Mac, Anton Pieete and Psycatron, Wehbba, ANNA, Eric Sneo and more Tronic has re-emerged with a bang in 2009.